A daybed is more than a place to sleep. Sure, it’s a “real” bed, and albeit smaller in size, it can be as comfy its sprawling king-size companion. Moreover, a daybed offers options that in this day and age, we can all appreciate. 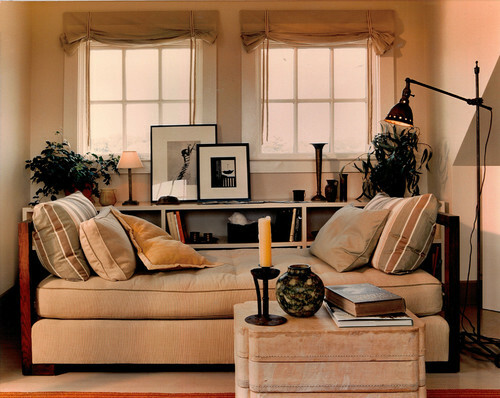 A daybed is a viable alternative to a sleeper sofa in a guest room or multipurpose room. Usually more comfortable than a pullout couch, a daybed allows more room for your favorite furniture, or play space for the kids. Place a coffee table or a few compact cocktail tables in front, and you’ll create a lounge-like feeling without much effort. Add an ottoman; take a load off and prop up your feet during TV-watching time. 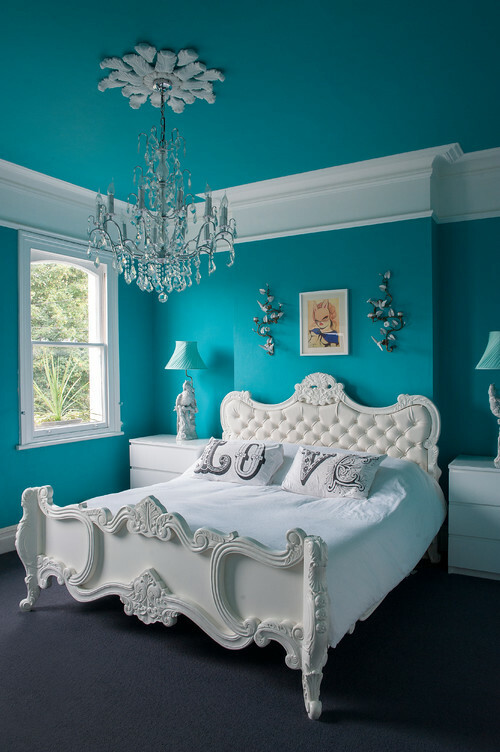 Also a fantastic solution for the occasional bedroom (think your college student who returns on weekends and holidays), a daybed makes the room feel like something other than a bedroom when the space needs to function differently. Throw a few pillows and you have a den. 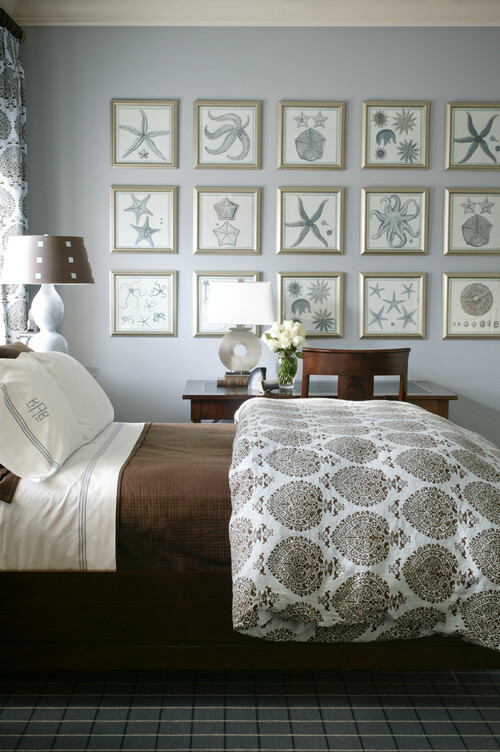 Remove the pillows, and your almost grown-up offspring will nestle into his or her room in no time. Charles P. Rogers takes daybeds seriously, like they do all of their beds. 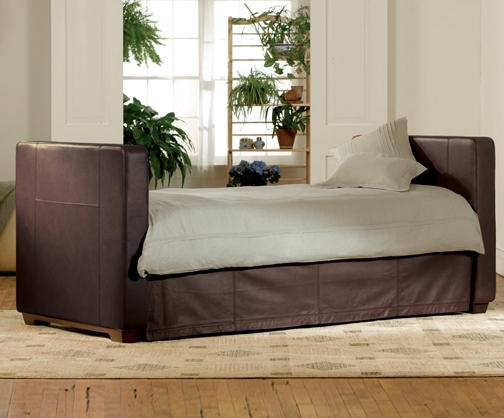 Take the Suitcase Leather Daybed http://www.charlesprogers.com/suitcase-daybed-p-486.html, for instance. Not only is this a versatile design –– depending on how you dress it, you can use it as a twin bed in a child’s room (add primary colors like red and yellow for a youthful feel), or as an extra-deep sofa in a masculine library (go with earth tones for sophistication). 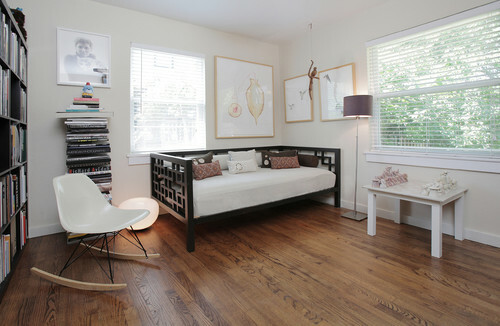 Besides its handsome appearance and practical nature, this style boasts a pop-up trundle for an extra overnight guest. It’s summertime! And peaches are in peak season. Head out to western New Jersey and its numerous u-pick farms, their hefty fruit trees laden with lush, pink-skinned, fragrant peaches. Flavors of fresh-from-the-tree fruit are sprightly and intense. 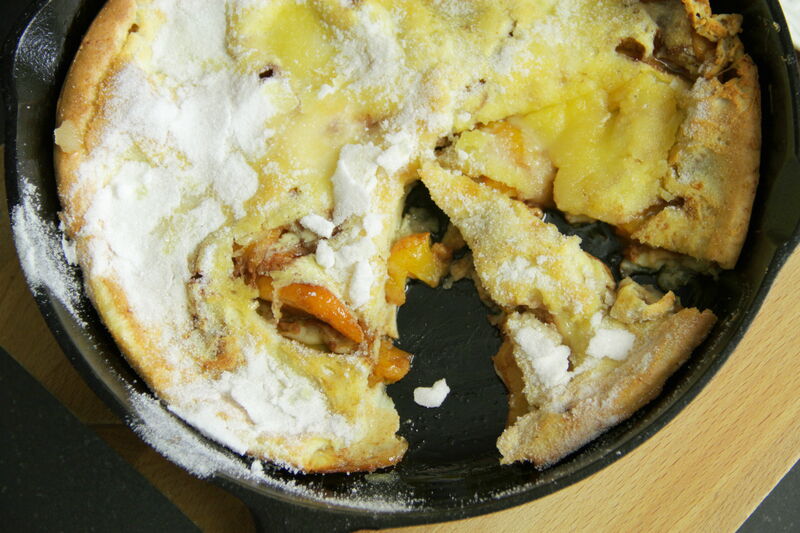 I picked some recently, and after satisfying my craving for raw peaches (by, er, eating about four of them), I decided to lightly caramelize a couple of them and add them to a giant, baked crepe-like pancake, sometimes called a Dutch Baby. 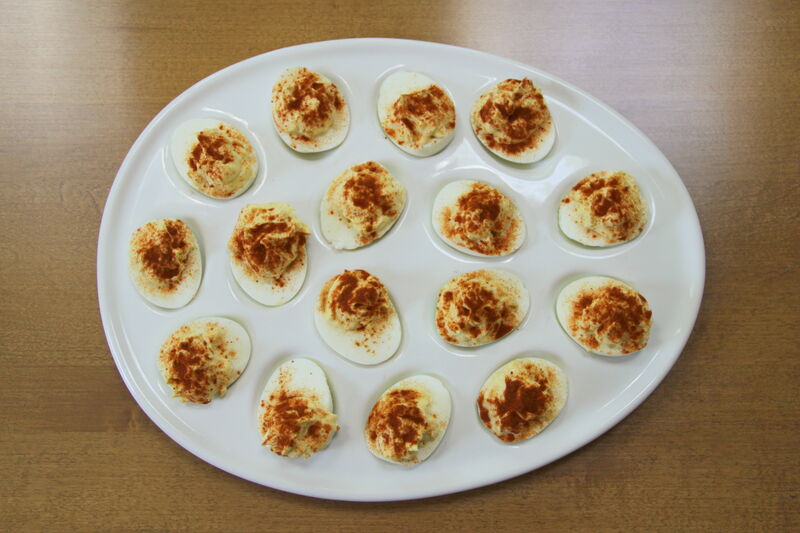 Those Peach Babies really hit the spot. Peel peaches by cutting a small “x” in the bottom of the fruit. 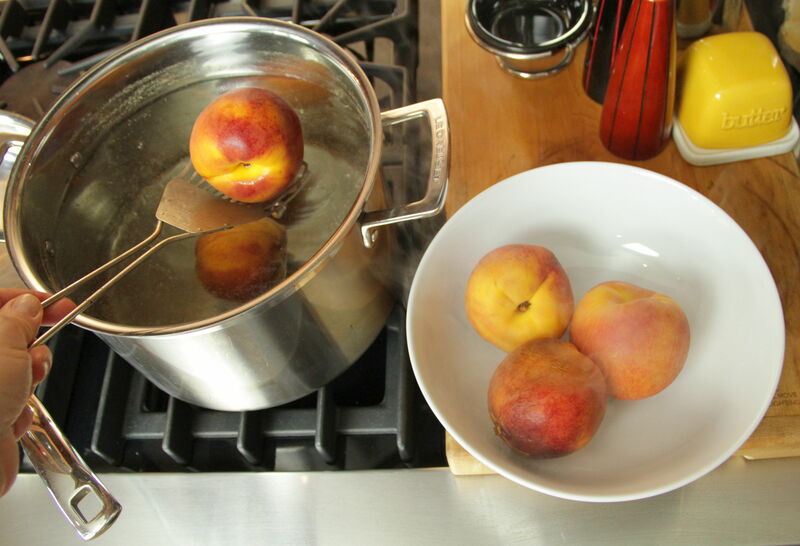 Carefully drop the peaches into boiling water and blanch for up to one minute. Remove peaches from pot and immerse in ice water. Peel off peach skin starting at the “x’. Slice peach by cutting lengthwise to the pit, and pulling slices away from pit. 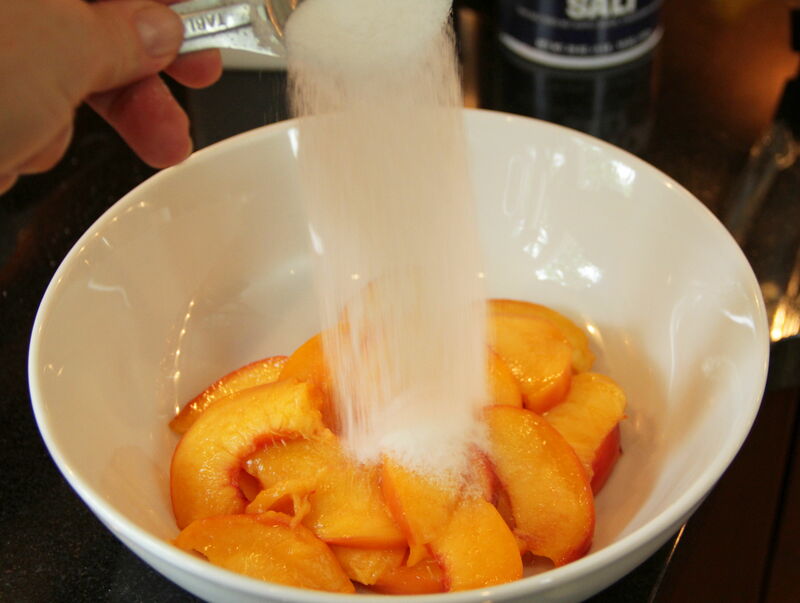 Place peach slices in a large bowl and stir in 1 tablespoon of sugar and cinnamon until evenly mixed. Melt 2 tablespoons of butter in a large frying pan, add peaches and sauté until soft and lightly caramelized, about 3 to 4 minutes. Set aside. 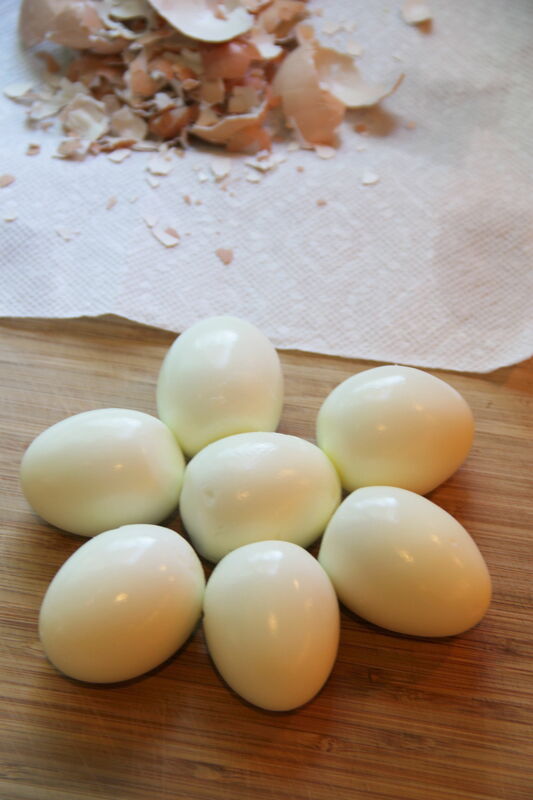 Crack eggs and add to a blender or food processor. Mix until thickened and frothy, about 1 minute. 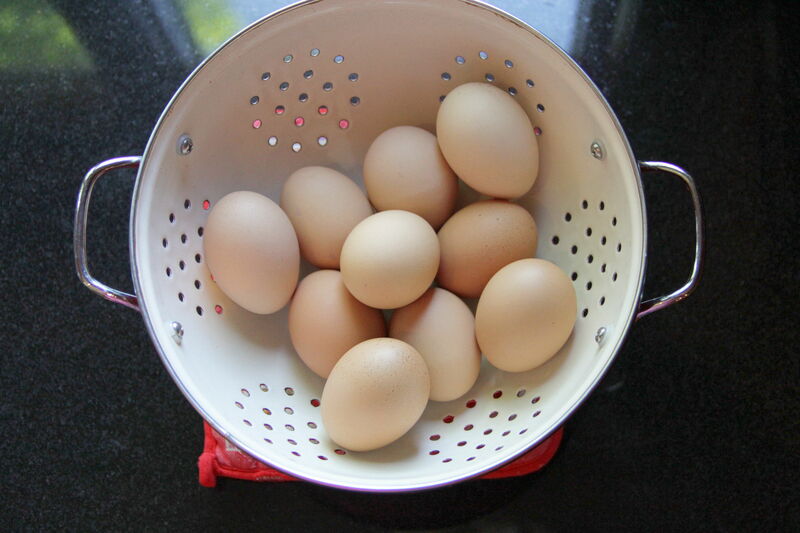 Turn blender or food processor to low speed. With blender or food processor running, gradually pour in milk until mixed. Gradually add flour and salt until well mixed. Remove heated frying pan from oven. 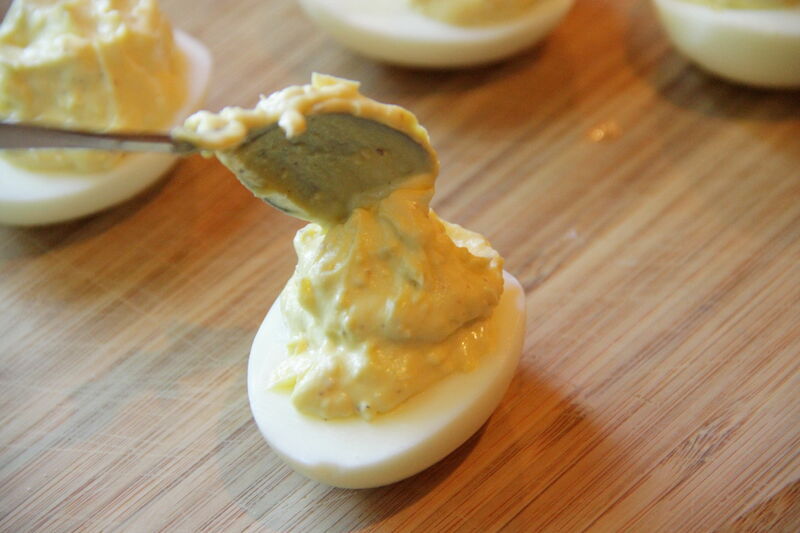 Add remaining 4 tablespoons of butter. When melted, spread peach slices evenly across bottom of pan. Pour blended batter over peaches and return to the oven. Bake pancake until puffy and well-browned, about 20 to 25 minutes. Sprinkle top with remaining sugar and serve immediately. 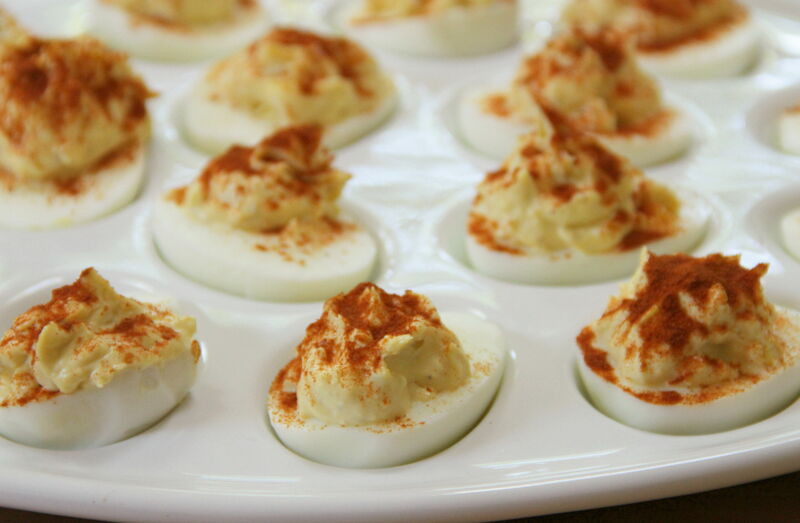 Makes 1 large Peach Baby; or 2 to 4 servings. 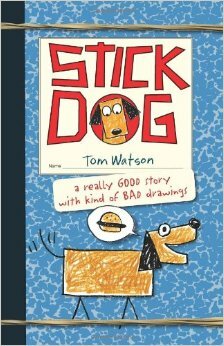 Stick Dog by Tom Watson. Once, when my kid was sick and being forced to bed rest for a couple days, I perused the library’s downloadable e-books to find something to keep him both immobile and entertained. I happened across a book called Stick Dog Wants a Hot Dog which discussed (okay, “discussed” might be a strong word for it) the adventures of a stray dog called Stick Dog and his friends as they try to score a meal of free hot dogs. My son enjoyed the story and it has been a topic of discussion (more appropriate term here, I think) ever since. WELL let’s fast-forward. He got a Kindle Fire for his birthday and as much as he’d like it to be nothing more than a Minecraft-playing machine, I have strong opinions about this. As a librarian, I cannot let what is loosely termed an e-reader go un e-read. So I have been loading it up with library e-books in a not-so-subtle attempt to show him the other features of his toy. In this process, I came across the book Stick Dog. I had no idea we had jumped right in with the sequel! Furthermore, the whole Stick Dog thing makes a LOT more sense in print than it does in audio format. Apparently the whole point is that the author (or the narrative author, who is a kid) is terrible at drawing. His art teacher disapproves of his stick dogs. So he draws a series of stick dogs, each with different features to prove that they may look terrible, but at least they look different. This is the premise of the book. Peppered with self-consciously bad illustrations, we are taken on the adventures of Stick Dog and his friends, Poo-Poo (because he’s a poodle, not THAT kind of poo-poo!) Stripes, Mutt, and Karen. I love that one of the dogs is named Karen. It’s dumb, it’s simple, and if you are six, it’s laugh-out-loud funny. Join Karen and Poo-Poo as they seek out the source of those delicious hamburgers!